Save money with target workers compensation programs for Massachusetts business owners. We've got Massachusetts employers covered when it comes to purchasing the most affordable workers' compensation insurance for your business. We've got access to more than 35 carries and have designed easy programs for dozens of industries in the state. Whether your business is located in Boston, Worcester, Springfield, or Lynn, we've got insurance companies ready to compete for your workers' comp coverage. Our exclusive programs are designed to give you the maximum policy credits and biggest discounts available. Call a Massachusetts Specialist today at 888-611-7467 for a free quote and class code review. Or start your quote online now. 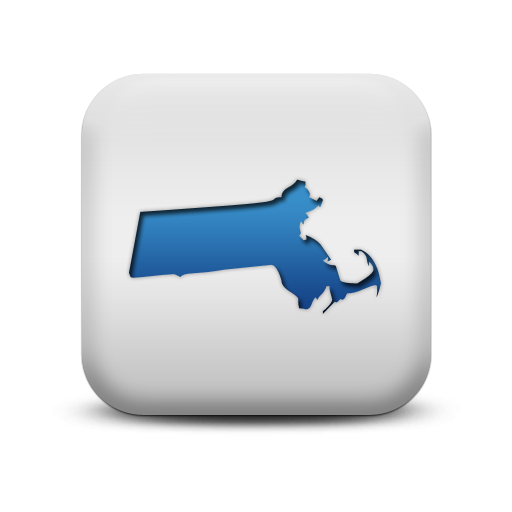 If you employ a person in Massachusetts you are required to carry workers' comp insurance. Exceptions include individuals having work done to their home, non-profit corporations with no paid staff, and certain corporations with only officers that own at least 25% of the company and have completed an Affidavit to exclude themselves from coverage. Massachusetts employers enjoy some of the most competitive work comp rates in the United States. Average rates are in the top 5 most affordable states in the country coming in at 63% of the median rates. Business owners may benefit from shopping insurance with 3 or more carriers to ensure they are getting their best deal. We make it painless to find out it your business can get lower rates on workers' comp insurance. Our proprietary data management system allows us to quickly search our carriers for the best quotes by state and industry. Our insurance companies know we're shopping hard so you get the maximum credits and policy discounts. Give one of our workers compensation Specialists a call today at 888-611-7467 to learn about or workers compensation insurance programs in Massachusetts.